When purchasing a Laser Nova and Laser Sky touchscreen in the UK, users receive exclusive software packages free of charge. The software provides both an exceptional teaching application as well as a fantastic digital signage tool for the entire education establishment. 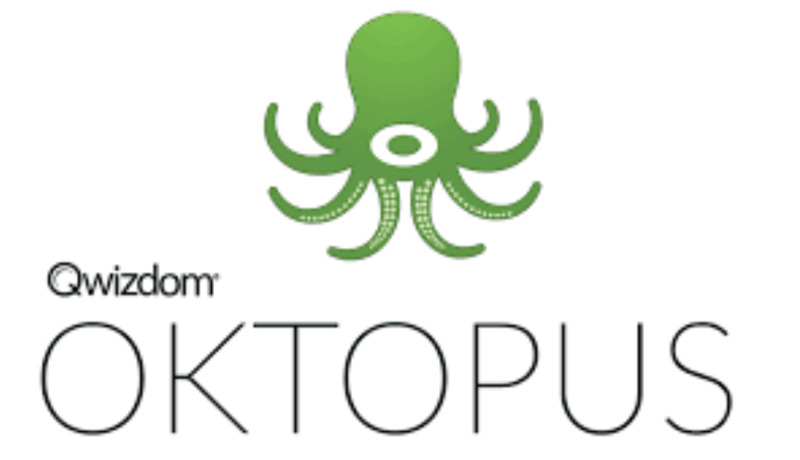 • OKTOPUS for Android (full version with additional tools). • Supports portrait or landscape screens.